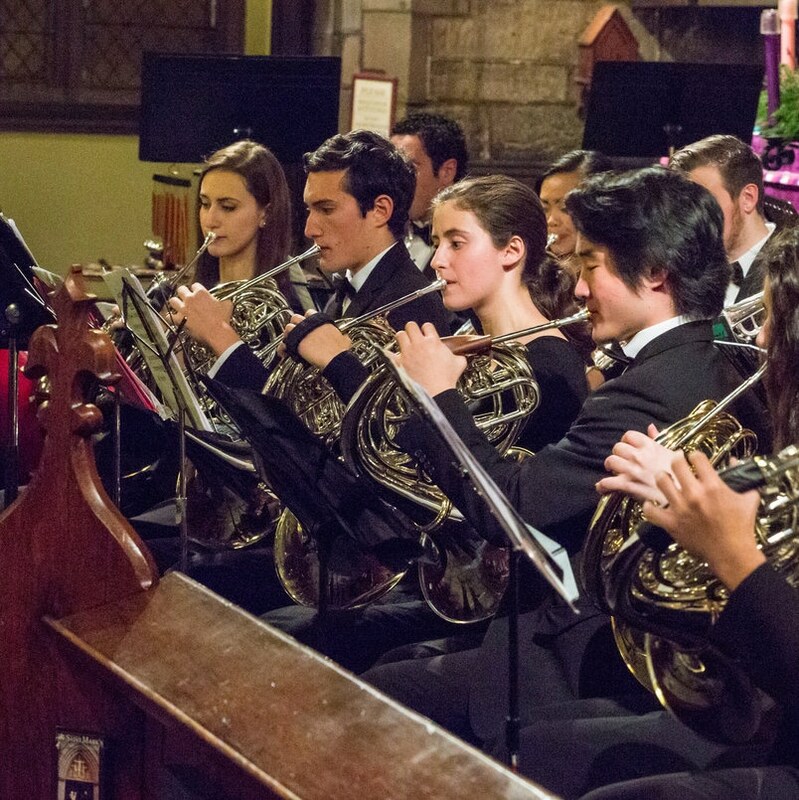 With the theme of British Brass, the Philadelphia Youth Orchestra’s (PYO) all-brass ensemble, Bravo Brass, will present a musical tour of the remarkable British Island on Saturday, December 1, 2018, at 7:30 p.m. 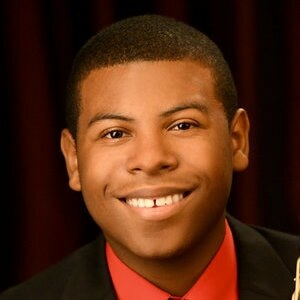 It will take place at St. Mark’s Church located at 1625 Locust Street, Philadelphia, PA., under the guidance of Paul Bryan, the Director of Bravo Brass. 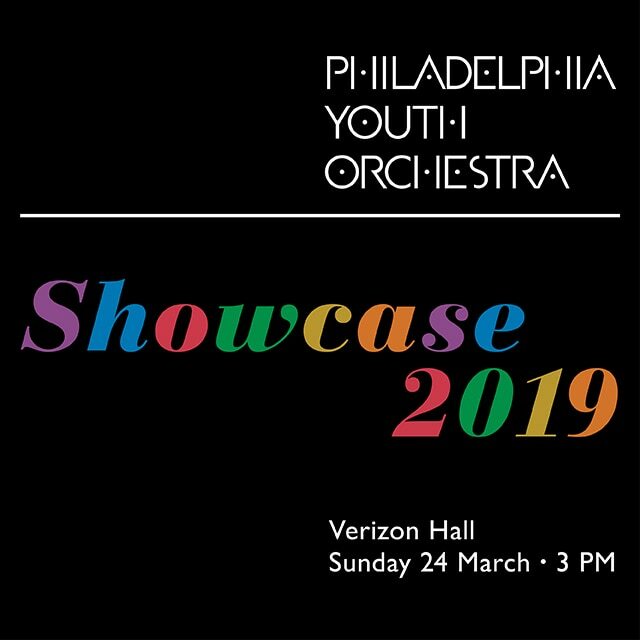 Verizon Hall at The Kimmel Center for Performing Arts will once again host the opening performance of the Philadelphia Youth Orchestra on November 4, at 3 p.m. This first concert of the 2018-2019 season will be recorded for a later date to air on WRTI-FM. 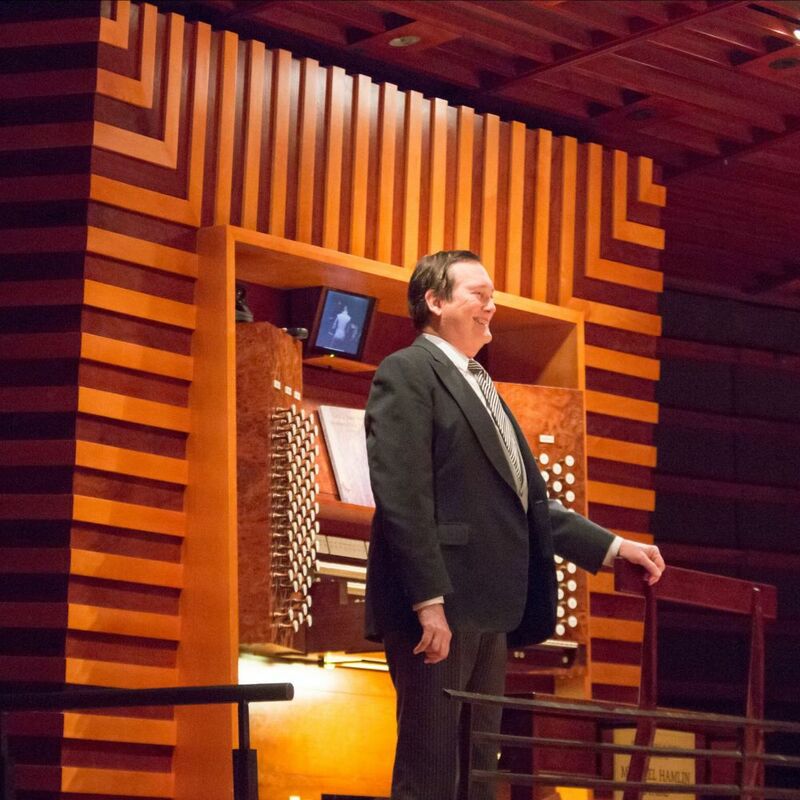 It will showcase the 130 members of the ensemble, between the ages of 14 to 21 and is conducted by the esteemed Maestro Louis Scaglione. 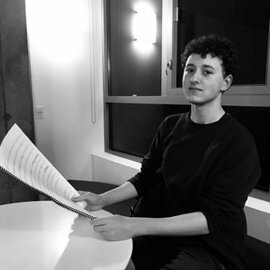 The Philadelphia Youth Orchestra (PYO) has opened another year of opportunity for talented young composers to participate in the Third Annual Young Composers Competition for the 2018-2019 season. PYO is calling on gifted composers, between the ages of 18 to 24, to submit an original orchestral piece. 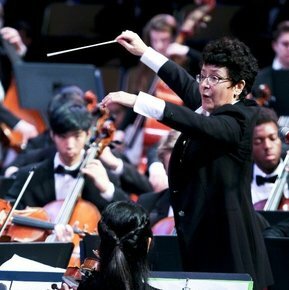 The winner will receive the honor of having the composition performed by the highly esteemed Philadelphia Youth Orchestra and recorded for a possible future broadcast on WRTI. 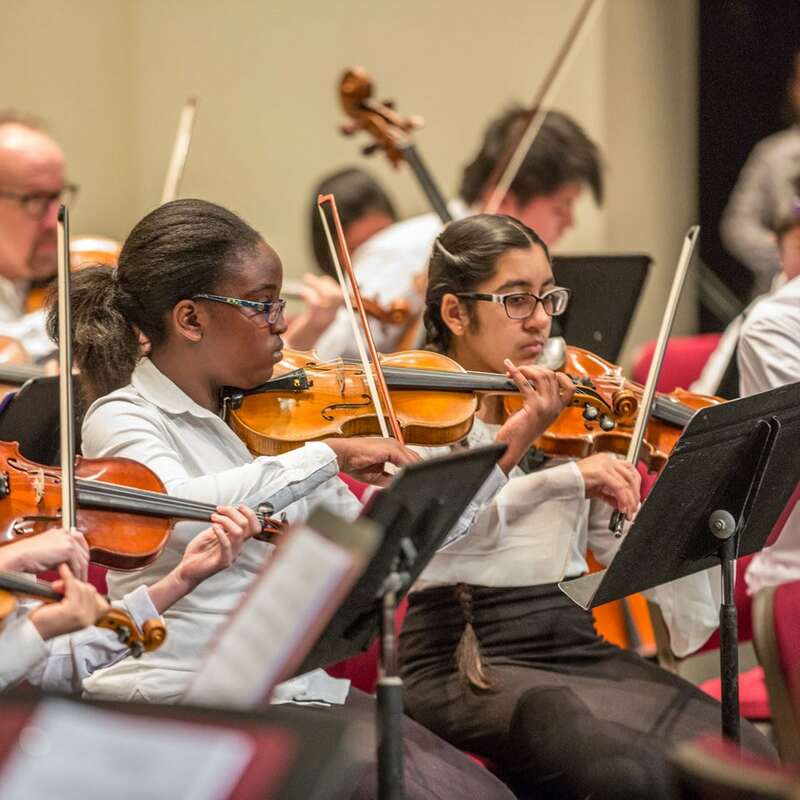 One of the oldest and most highly regarded youth orchestra organizations in America, Philadelphia Youth Orchestra (PYO), is entering its 79th Season. 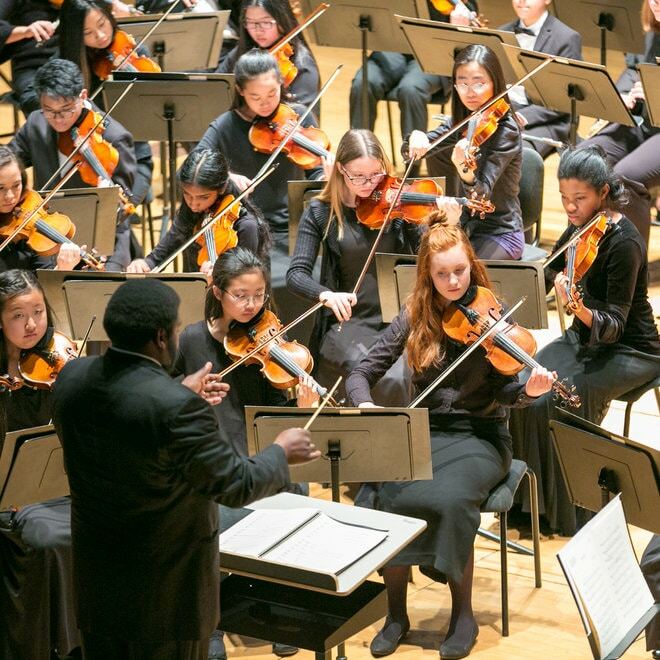 There is a full schedule of performances throughout the 2018-2019 season for each of the PYO six program divisions. 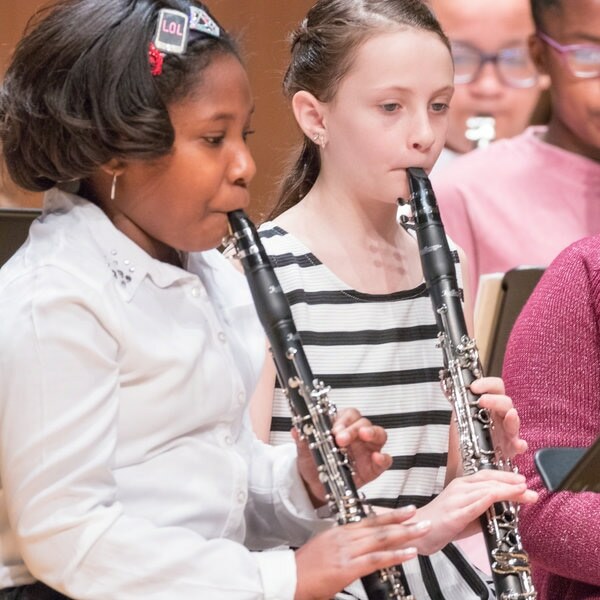 From November until June, audiences will enjoy outstanding classical music concerts that provide the talented young musicians invaluable opportunities to perform in professional venues.